Great coaches have their own style. They have a presence when they walk in a room. They have a coaching identity that jumps off the page when you watch their teams play. 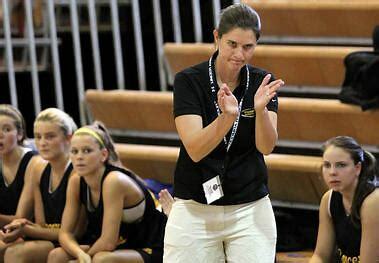 SJV COACH DAWN KARPELL has all this and so much more. She has thick skin and it’s the reason she has turned SJV into a national power. 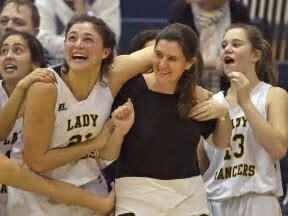 Dawn KARPELL has done it, her own way and SJV fans are thankful for that. Her ex players flock to SJV to see her or her teams play. Her ex players are immensely loyal to her. Dawn KARPELL creates a family atmosphere for young women at SJV. She takes little girls and makes them Alpha females. It’s why her former players are so loyal. No coach, inculdes every kid in a program the way Dawn KARPELL does. She has a real philosophy of inclusion. If a kid is in her program, she gives them a role for them to grown into. It’s one of the reasons every year she has the deepest bench in the Shore Conference. It’s because she develops players and lives with their mistakes. It’s a art and why kids who attend SJV respect her so much. But don’t kid yourself, Dawn KARPELL has had to fight the enemies and jealously that comes with being a mega successful female coach. I love the way Dawn KARPELL’s teams play. They press and trap and make teams beg for mercy. 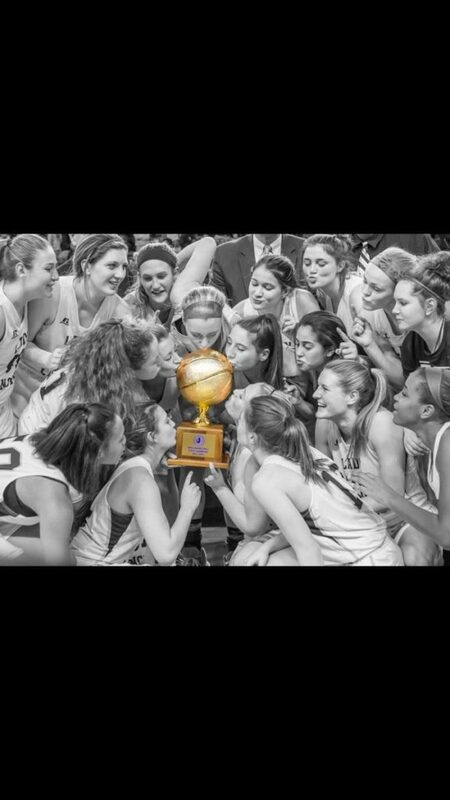 Her teams wear you down with effort, conditioning and a physical style of play. It’s a style that folks brag about when male coaches utilize. But Dawn KARPELL is a female so they point to her teams talent. They don’t talk about how she uses every player on her roster. How this style creates team chemistry and development. Coach KARPELL knows why she doesn’t get credit. She is a female and not suppose to be aggressive or competitive. She understands that some are intimidated by a confidence female. But what most are missing, is that her confident and aggressive style, filters down. Young ladies at SJV become confident and that Alpha female. Ever notice how confident SJV players are off the court? You see they have the best mentor possible in Dawn KARPELL. When coaches work officials, we brag about how they steal calls and win games from the bench. 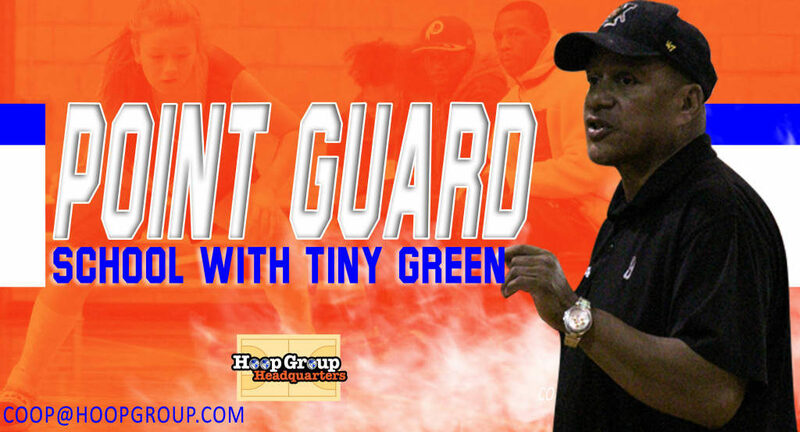 Working the refs and crowd is a art, all the great coaches have this gift. Dawn KARPELL is one of the best at working the crowd and officials. But she is not praised, she is called a bad sport. Too aggressive and booed and yelled at for doing what every other coach does….just NOT AS GOOD. But Dawn KARPELL has grow to accept these things. She knows this is all part of a process that has gone on for years. She has grown thick skin because of this. She also knows that the sucess of her program makes her a target. 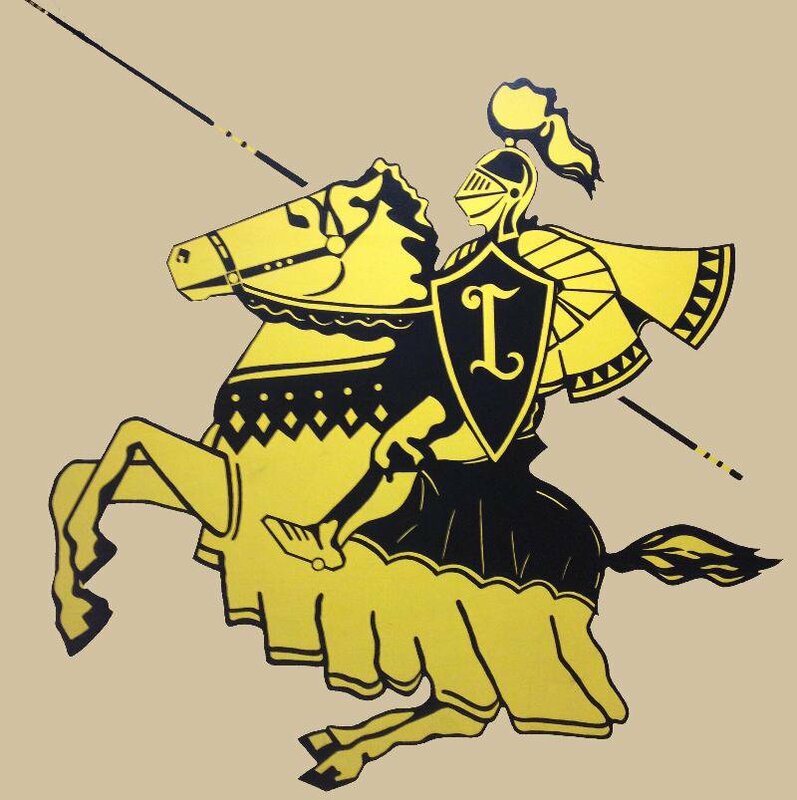 SJV plays the toughest schedule in the state every year. Coach KARPELL has always had the philosophy of playing the best. It’s why her kids are uber competitive on and off the court. She promises nothing to anyone when they enter SJV. Her practices are better than most teams games. 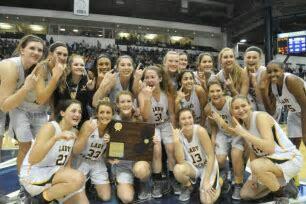 No program is in the same world as SJV in terms of kids sucess in college. It’s almost impossible to find a SJV player that was not been successful in college. SHE PREPARES PLAYERS BETTER THAN ANYONE. But despite this, she still has to fight battles. In the SCT seeding this year, it was clear many were trying there best to make her road though the SCT as hard as possible. She watched as nobody came to her defense. It’s been this way for Dawn KARPELL every step of the way. She has been on a Island. But it hasn’t stopped her from winning everything. SCT, TOC, State and Divisional titles, I think you get the point. 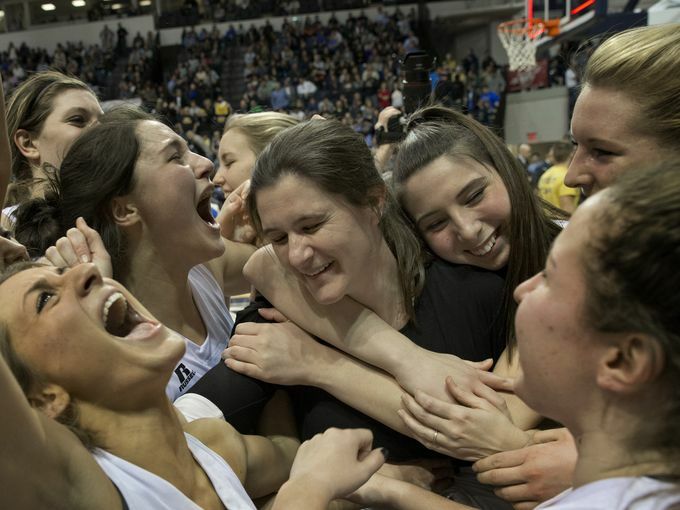 But what makes it most impressive, is that she has done all this, with just about everyone rooting and working against her….EXCEPT FOR HER SJV FAMILY. Coach KARPELL was involded with youth AAU before it was popular for high school coaches to get involved. She was accused of recruiting and cheating. It had to hurt to hear such mean Spirited and untruthful words. She has helped more kids that didn’t play for her than her own. What everyone forgets is that she and her husband are educators. More than coaching; they value this most. They understand the impact that educators have on young people’s lives. Teaching is her real passion. It may be the reason, she understands why building SJV into a powerhouse has had so many road blocks. It’s long been forgotten, that when she took over as the head coach at SJV. The once proud program had hit rock bottom. Since rejuvenating the program, The critic’s and competitors have had to come up with new ways to discredit her and her accomplishments. They for longest time took glee in the fact, she had not won a SCT. When she finally accomplished the feat. All you heard was crickets. 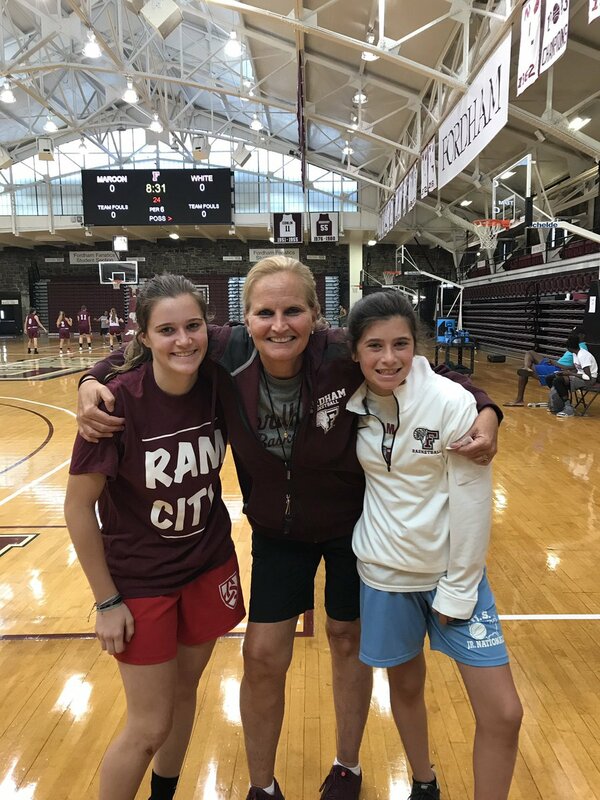 But when she did possibly her best coaching job the next year and took a group of babies to the SCT Championship and loss. All her haters and competitors could talk about was how she lost… not the amazing coaching job, she had done all year…now you understand why the thick skin has been needed. I’ve know coah KARPELL since her playing days at FDU, when I was a skinny young asst coach. She played liked her teams do, she played hard and was crazy competitive. The amount of scholarships money that her program has been the receipt of …is in the millions. The amount of publicity and free advertising her basketball program has generated for SJV cannot be measured in dollars and cents. What people don’t know about Dawn, is that she is one of the most compassionate and forgiving people you’ll ever meet. I think it’s the reason, she can ignore the haters and mean spirited competitors. Last year I accused her of something without getting my facts right. Her husband and family where hurt by my words. I called and apologized to her. She told me “I don’t care, about what you said”. What hurts she said ” was after all these years, you would do such a thing”. I was very unfair to her and her family. Yet after all this…SHE HAS NEVER SAID ANOTHER WORD ABOUT IT AGAIN. Dawn’s daughter is a target because of SJV’s sucess and her mom. Some don’t appreciate that Sarah, has had to work hard to be the player she has become. No question she has heard all the giggles behind her back in a effort to hurt her feelings. I believe it’s the reason, she plays so hard. Last year after a game, she was attacked on social media. I WAS BEYOND PISSED OFF…When Dawn heard, she called the parents of the kid. She didn’t call the kids school or coach. She called the parents. She met the kid, who was crying. She comforted the young lady first. Then she explained to her why she needed to be bigger than the words she wrote. I was shocked, she was totally forgiving (trust me it would have served her interest not to be). The parents of the kid, told me ” Dawn was amazing” she said, “I never knew how compassionate she was”… I asked Dawn how can you not be upset. Her response …”Tiny me and my husband are educators first ALWAYS”…Now you UNDERSTAND WHY I LOVE THIS WOMEN.